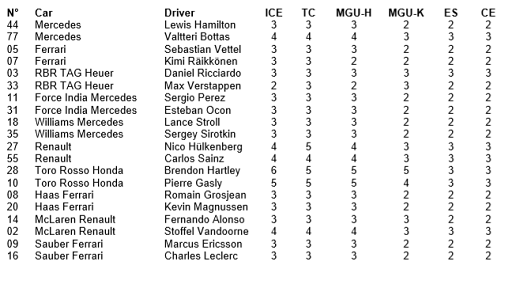 After the Belgian Grand Prix, most of the drivers reached the maximum number of various power unit parts, with only a few drivers will have access to fresh parts without taking grid penalties. Drivers are heavily limited in how many power unit parts they are allowed to use during a season. The power unit is deemed to consist of six different parts: internal combustion engine, MGU-K, MGU-H, turbocharger, control electronics and energy store. 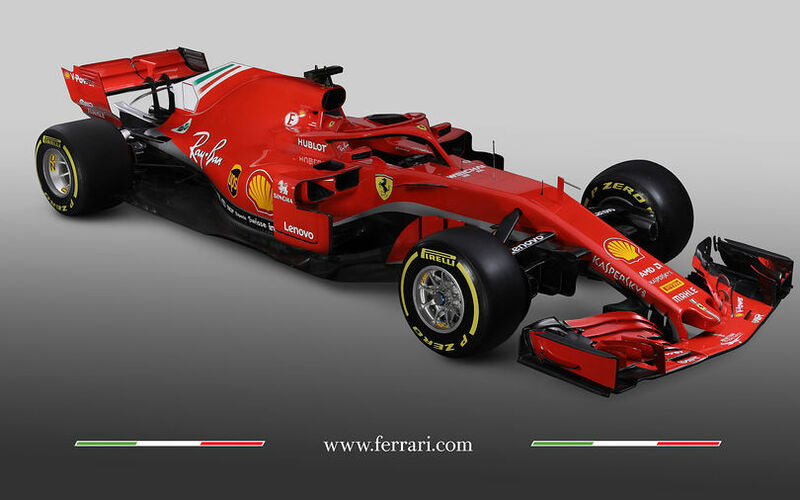 In the 2018 Formula One World Championship, drivers have access to three ICE, turbochargers and MGU-H and to two pieces from the other three elements. Of 20 drivers, nine have already been given grid penalties for exceeding the limits set in the Sporting Regulation. Red Bull have had technical gremlins with Renault’s KERS while the works Renault team has had problems of different nature with its power unit. Toro Rosso was also forced to install fresh units on multiple occasions while its engine supplier Honda has continued to experiment with upgrades.